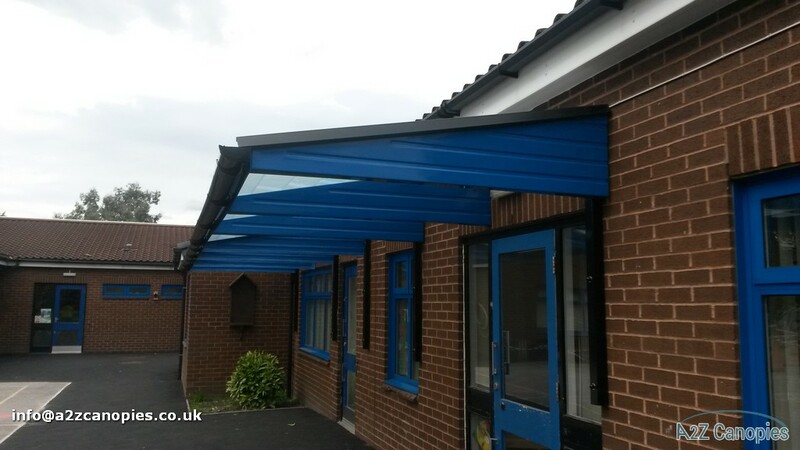 We understand the attention and care you need to give to safety and quality of the equipment installed in your schools. 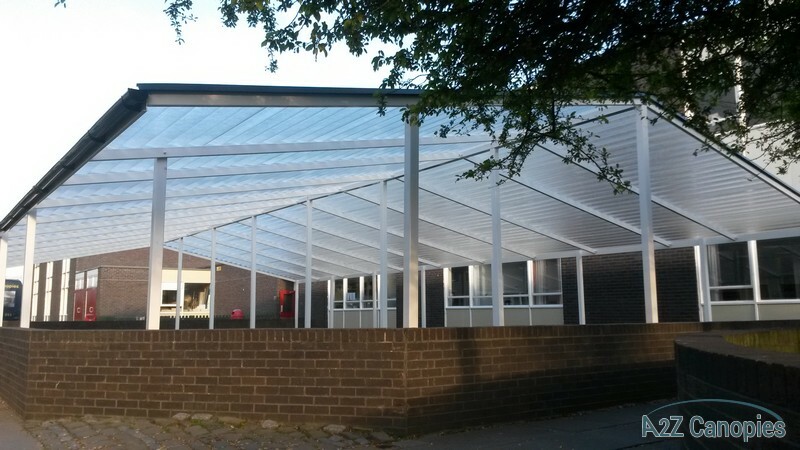 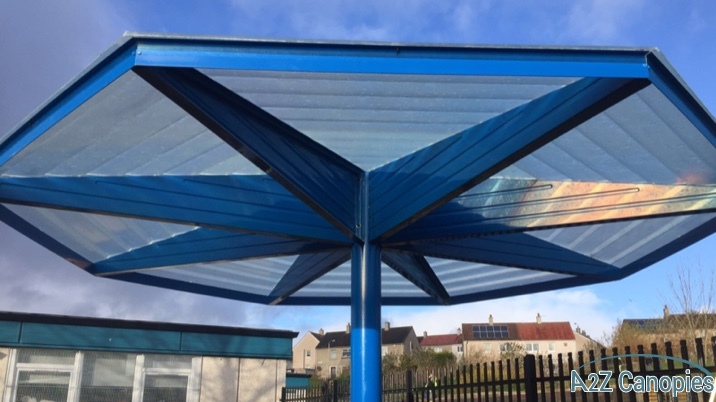 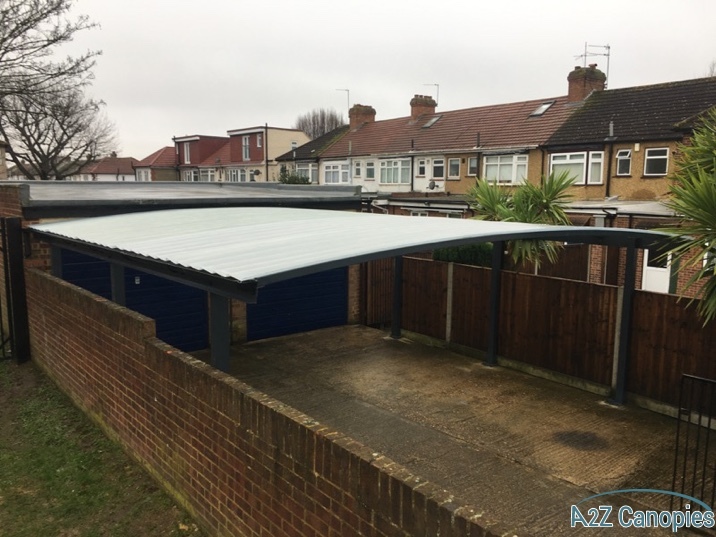 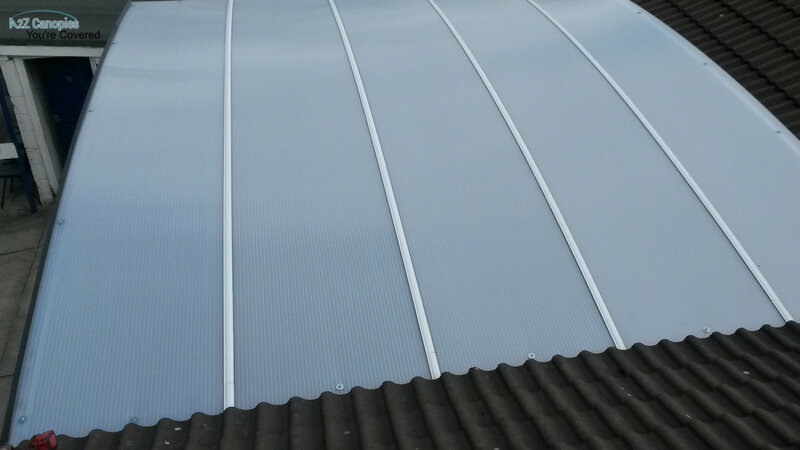 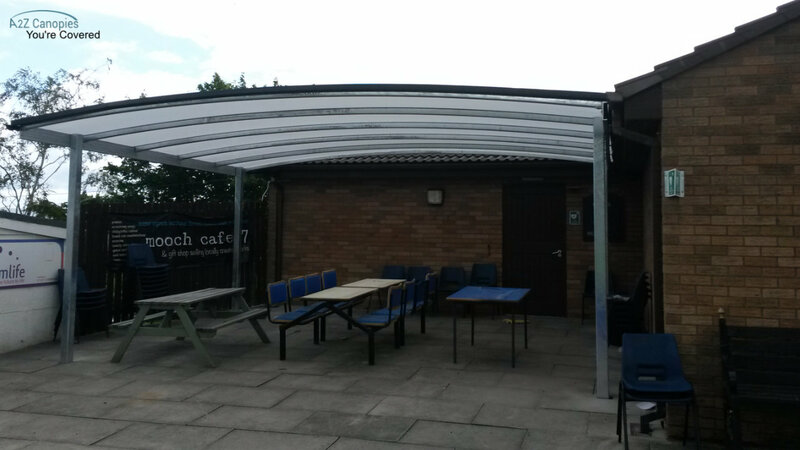 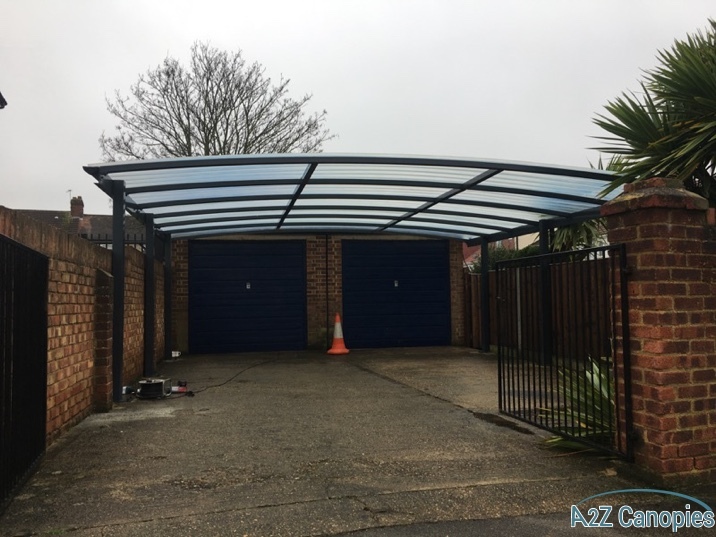 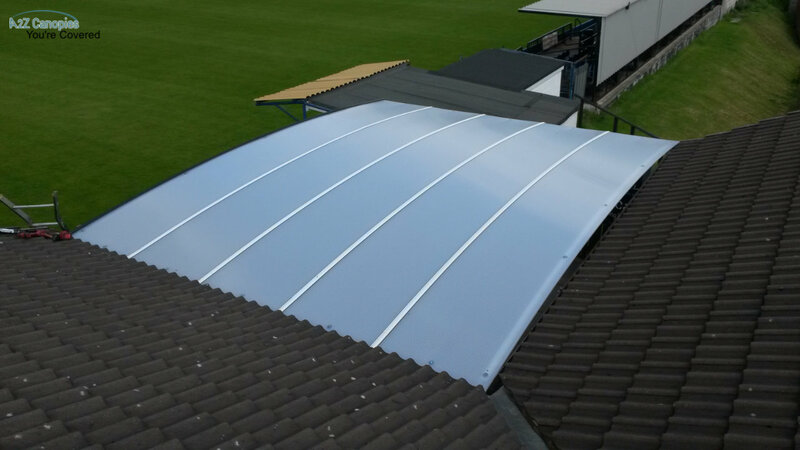 Our Canopies have been stress tested to British Building Regulations for both Snowload and Windload giving you peace of mind that the product is fit for purpose and suitable for UK weather.With our tailored Design service and your own Design coordinator we are sure that A2z Canopies will meet your expectations. 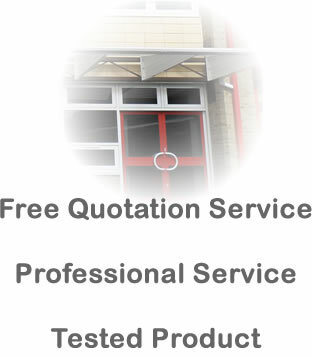 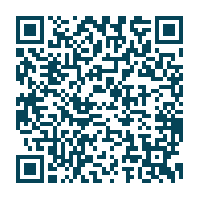 Give us a call on 01282 451051 or contact us for more information. 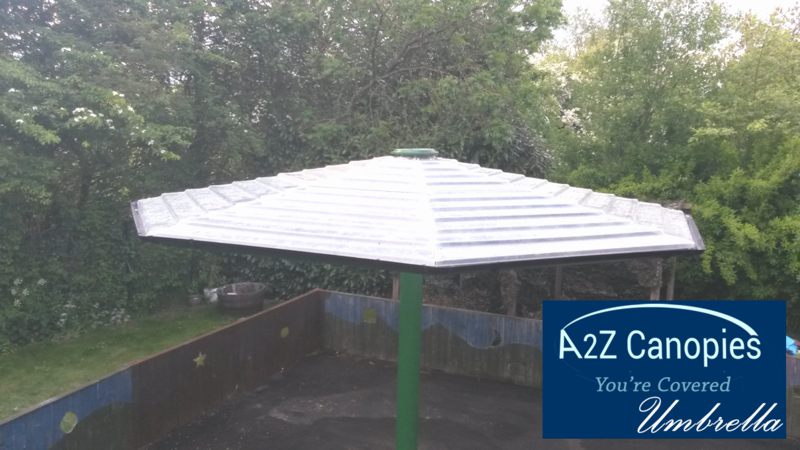 A2z Canopies can also provide the Protective Padding for posts.